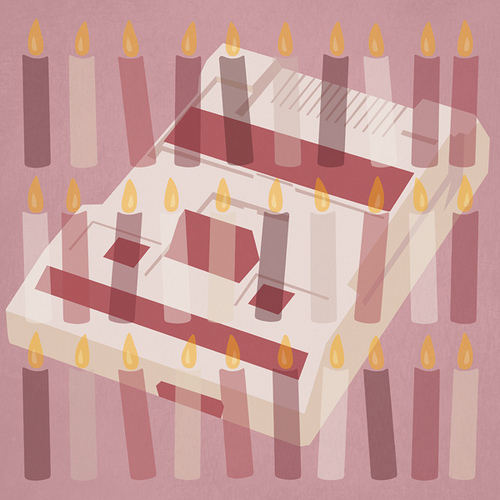 The Gay Gamer: Happy belated 30th birthday, Nintendo Famicom and Sega SG-1000! 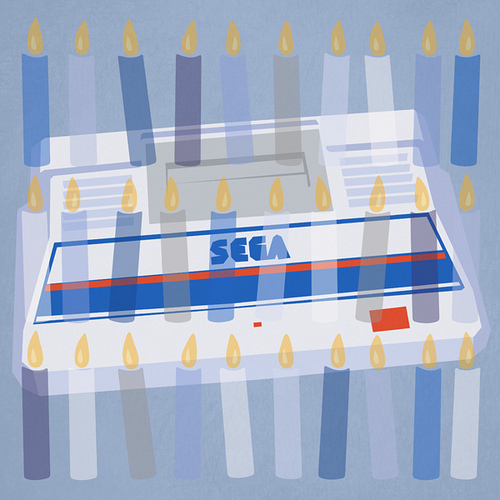 Happy belated 30th birthday, Nintendo Famicom and Sega SG-1000! Did you know that both Nintendo's Famicom and Sega's SG-1000 (the precursor to the Sega Mark III, aka the system North Americans know as the Master System) were released in Japan on the very same day all the way back in July 15, 1983? I didn't--until I came across the following, charmingly minimalistic illustrations over the weekend. Both were made by German graphic designer and artist, Barto, by the way. To see more examples of his work, much of which is related to gaming, check out his website, www.BARTOTAINMENT.com, as well as his Flickr photostream and his YouTube channel. I still have my SNES in working order. The only cartridge I own that never got a Virtual Console release is Clay Fighters, and I think I can live without that. Ah, yes, I remember Clay Fighters. Never was all that interested in it, I have to say--which shouldn't be a surprise, as I've never been much of a fan of fighting games. Anyway, I'm glad to hear your SNES is still in working order!